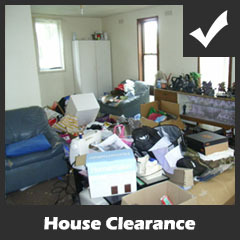 Clearing all properties no matter how much household rubbish requires disposing off. We can help you get your garage space back! We remove everything from old tools to rusty old cars. 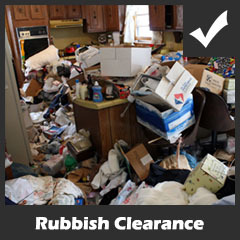 Our team can quickly remove all your unwanted household and commercial waste. 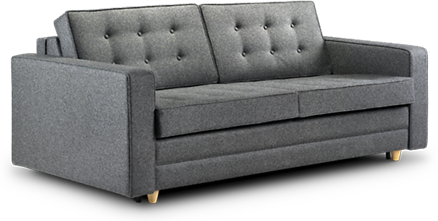 We can use quality unwanted furniture and antiques as an offset against our labour costs. 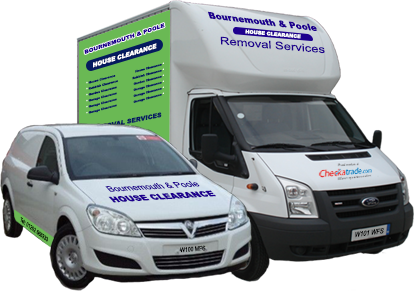 Our team at Bournemouth and Poole House Clearance LTD have decades of experience in providing low-cost services to both residential and business customers in Dorset. 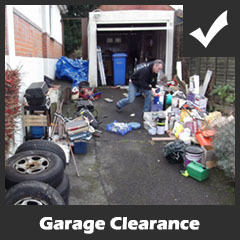 We’re proud to be among the few house clearance companies operating in your local area for more than 25 years! Each and every job we do is specially catered to fit the needs of our customers, no matter how little or how much rubbish and waste you have rest assured that our team will remove it quickly, cheaply and responsibly. We offer all our customers a cash offset option on all services, what this means is that any valuables that you don’t want can be used against the cost of our services. 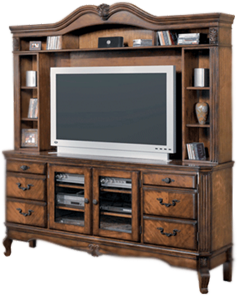 All valuables are logged and will be presented to you during the final stages of our work. Occasionally we will have customers with nothing to pay when the valuables exceed the cost of our services. We hate to see good reusable items go to waste; we will always ensure that your household or commercial is shifted responsibly. We regularly support local charities in the Bournemouth and Poole area, it’s great for the environment and it helps bring down the cost of our tipping fees which ultimately helps our customers save money! We have a superb track record in delivering excellent customer service, don’t believe us? Check out our many on reviews on our website and on checkatrade. We have had the pleasure of working with many housing associations, local borough and district councils, estate and letting agencies, solicitors, business customers and of course residential customers. 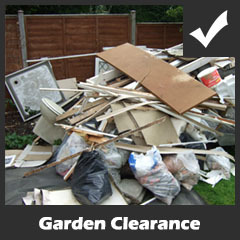 Bournemouth & Poole House Clearance Ltd has been proud members of Checkatrade for more than 4 years. Our small family run business has been fully vetted to ensure that our customers are receiving a service that is legal, safe and responsible. We operate with a full UK environment agency issued waste carriers license, this means that we can legally carry and responsibly dispose of all your household waste and rubbish. To protect yourself from unlawful fly tipping and other illegal activities you should always ask for their waste carrier’s registration number. Our environment agency registration ID number is CBDU96639. 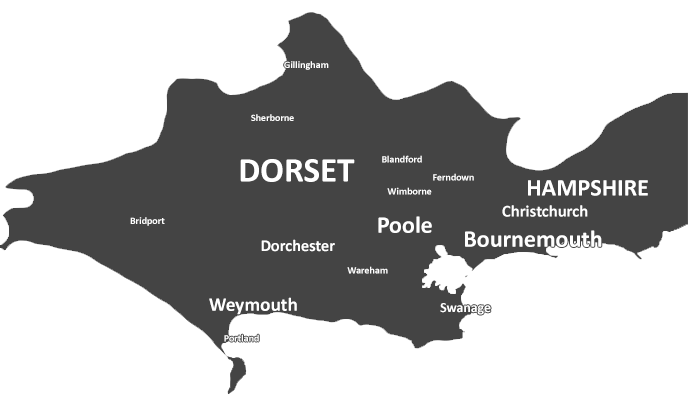 Our licenses and public liability insurance covers all clearance work in Bournemouth and Poole, as well as nearby areas in the Dorset and Hampshire. © 2014 Bournemouth and Poole House Clearance LTD.